The American Performer Series is Fender’s new line-up for 2019 and replaces the American Special line. These models come with new hardware and also some interesting new colour schemes, too. The 2019 line-up is derived from classic Leo Fender designs. 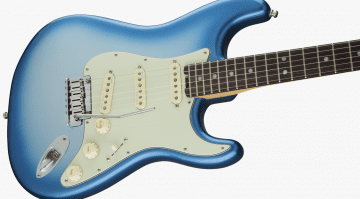 There’s a new Stratocaster (in two versions HSS/SSS), a pair of Telecasters (one with a humbucker in the neck position), Mustang, Jazzmaster, Precision Bass, Mustang Bass and a new Jazz Bass. 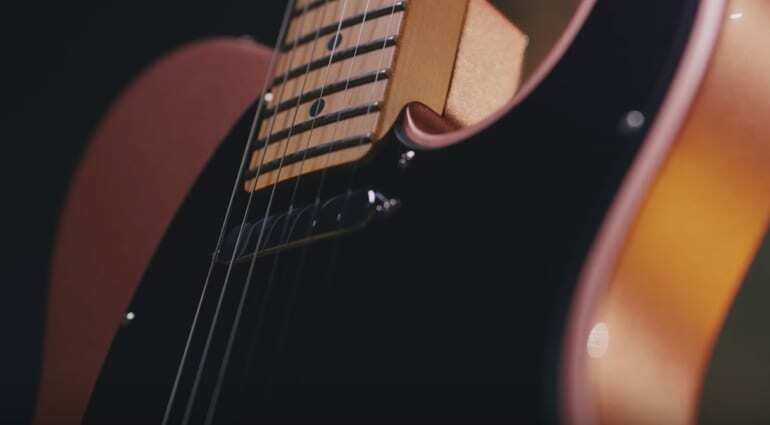 Fender has selected new Yosemite alnico single-coil pickups and Patent-pending DoubleTap humbucking pickups to power the new American Performer Series models. The new humbucker lets you split coils without losing volume, which is a nice touch. These incorporate the Greasebucket tone circuit, which cuts treble, yet maintains gain and clarity. You also get push-pull pots on some models. So, for example, you can blend the neck pickup with the bridge and middle pickups on the Stratocaster models. There’s also new ClassicGear vintage-modern 18:1 ratio machine heads. They should keep with the vintage styling but offer better control over tuning up these new models. 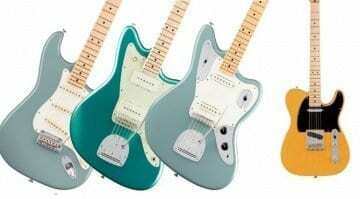 For 2019 Fender has also introduced a whole new range of colours, which includes Arctic White, Aubergine, Honeyburst, Penny, Satin Surf Green, Satin Sonic Blue and Satin Lake Placid Blue. This includes both gloss and satin finishes across the various models in the new series. Okay, there is a lot here and so it will probably take us all a while to let it sink in and make an informed decision on what we feel about this new range. My first thoughts were, “Why have they ditched the classic Jazzmaster tremolo?” and then “Oooh, Telecaster with a humbucker in the neck, nice”. So as you can tell, I have mixed feelings towards the various models. So you get a Stratocaster-style ‘Synchronized Tremolo’ style bridge on the Jazzmaster and a new tremolo design for the Mustang as well. I’m happy that Fender is trying out new things and it is good to know that they are attempting to give players more, for reasonable money. 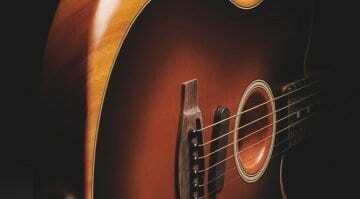 After all, these are USA-built instruments and so we can expect a high level of craftsmanship. I’m not convinced about some of the new colours, but this is, of course, subjective and you may well love them. There may well be some great new guitars in this huge release, but I find that with well over 30 variations (9 guitars with various finishes), it could be a little confusing for new buyers. I think that’s important as these are the types of guitars that new players would be looking at as their first proper American-made Fender. And if I was in the market for a Jazzmaster I would avoid this version like the plague. Why? (1) To justify a price increase on the base USA made guitars. (2) To increase pressure on dealers to devote more of their stocking inventory to Fender in order to adequately “represent the line” and reduce the presence of competing lines at their dealers. (3) In the case of the Jazzmaster tremolo, a realization that a large portion of the folks buying this style aren’t really interested in the PIA Jazzmaster tremolo anyway. Could anybody pls elaborate more on the author’s verdict: “And if I was in the market for a Jazzmaster I would avoid this version like the plague.”? I don’t fully get it, I just tested the new Jazzmaster and it sounds like a charm, playability is awesome, it’s really a great guitar, much better in my feeling than Jaguar Pro which I also had a chance to try. I’d give it a miss, because of the Stratocaster style trem system Fender has chosen for this version. I’d want the more traditional Jazzmaster bridge. Simple really.